Cut the ends off the onions and peel off the outer skins. Cut a shallow hole in the top of the onion and wet each in a square of aluminum foil that will completely cover the onion. Place a pat of butter in the hole and add about 1/2 teaspoon of the beef bullion. Replace the little top you cut out and tightly wrap the onion in the foil. (mine usually end up looking like candy kisses) Place the wrapped onions on the grill or in the coals to cook for about 30 minutes. When you open them up, you will have a wonderfully juicy, sweet, beefy onion. Great with steaks or chicken!! 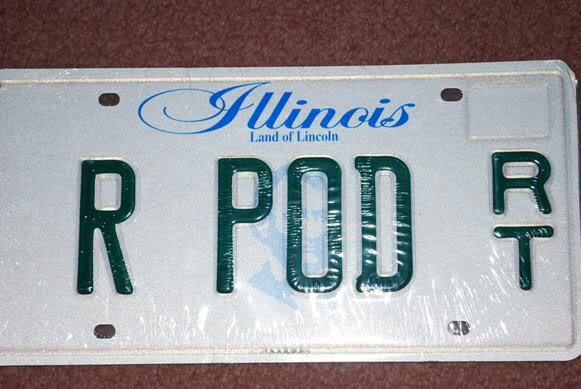 The Penny-Pod is on the road! 2006 Ford Expedition - Darth Vedar!